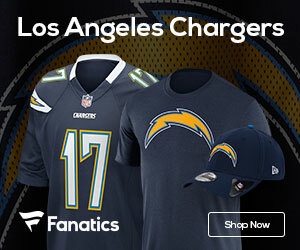 Now that the season is over the Chargers will start to look at the offseason, with the first line of business to get their big players healthy. One player of course that was playing hurt Sunday is QB Philip Rivers, who played with a partially torn ACL in his right knee and a sprained MCL. Rivers said post-game on Sunday that he will “probably” need off-season surgery, and the early word is that being back for the start of the 08 season may be in question. If Rivers can’t go, the team can turn to backup Billy Volek, who played well in the end in leading the Chargers to their 28-24 divisional win over the Colts last weekend in Indy.